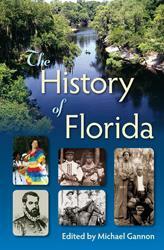 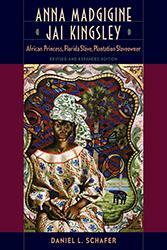 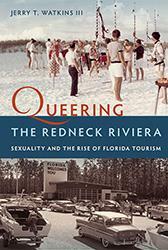 This is the heralded “definitive history” of Florida. 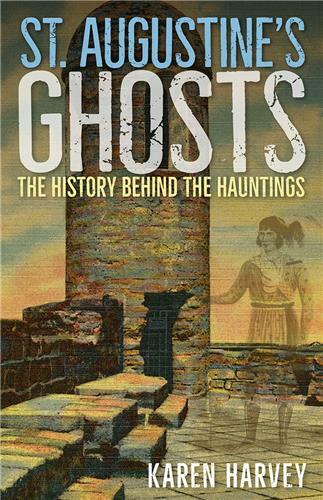 No other book so fully or accurately captures the highs and lows, the grandeur and the craziness, the horrors and the glories of the past 500 years in the Land of Sunshine. 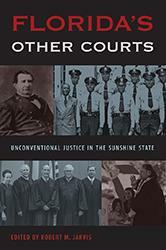 Michael Gannon (1927–2017) was a renowned scholar and writer known as the “dean of Florida historians.” A versatile intellectual and a towering figure in his long career at the University of Florida, he authored and edited numerous acclaimed histories. 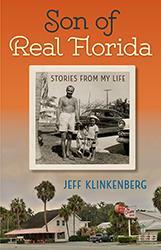 In 2010 he was honored as the winner of the inaugural Florida Lifetime Literary Achievement Award. 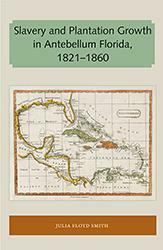 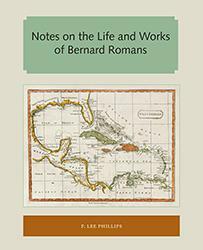 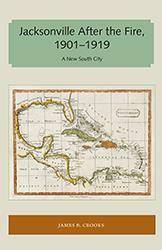 Brings together the knowledge of more than 20 experts in Florida’s history and presents Florida’s role in the nation and hemisphere. 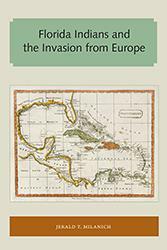 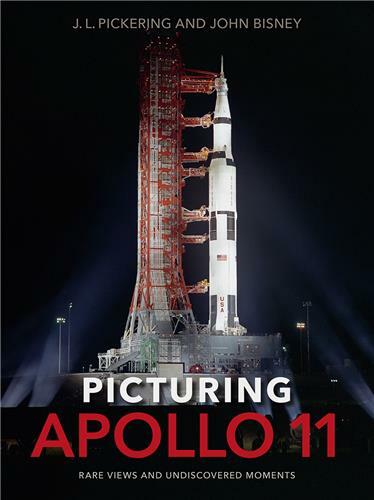 A solid political, economic, and military account.